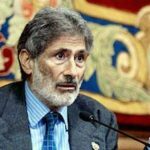 David Barsamian interviews Edward Said. Haymarket Books, 2019; 224 pages. 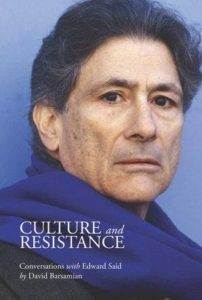 Edward W. Said discusses the importance and centrality of popular resistance in the framework of culture, history, and struggle. 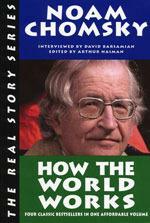 He reveals his thoughts on the war on terrorism and the invasion of Afghanistan. On the Israeli-Palestinian conflict, he lays out a compelling vision for a secular, democratic future in the Middle East. He proposes a radical solution that cuts through the current impasse with a promise of reconciliation and peace for both peoples. Prof. Said addresses the origins of Palestinian resistance and the collapse of the so-called peace process that has led to more and more Israeli colonies. He is unsparing in his criticism of Arafat and the PLO. 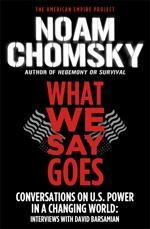 He dissects the role of media propaganda and its golden rolodex of pseudo-experts in shaping public opinion. New introduction by David Barsamian. I just finished reading “Culture and Resistance” and was really impressed with it! 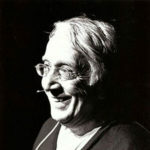 Barsamian’s interviews were outstanding and allowed Said to range far and wide and to share his deep insights in many areas. I was really impressed by his understanding and clarity in making his points. I was equally impressed by David and his knowledge in so many areas as well.